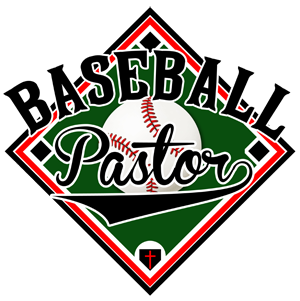 This week at the Baseball Pastor blog, join us in praying for the following programs. From NCAA Division-I: The Sun Belt Conference and The West Coast Conference. The Sun Belt: Appalachian State, Arkansas-Little Rock, Arkansas State, Georgia Southern, Georgia State, Louisiana-Lafayette, Louisiana-Monroe, South Alabama, Texas-Arlington, Texas State, Troy. For players and coaches to give their lives to Jesus. For coaches to lead with wisdom, grace, compassion, and integrity. For players to maintain strong work ethic, to play free of injury, and to play for more than themselves. For programs to be surrounded by people who love Jesus and will love the coaches and players.